With over 20 years experience in the carpentry and renovation business Fix All Carpentry have built up a strong reputation in Dublin, Kildare and surrounding areas for our high quality of work. 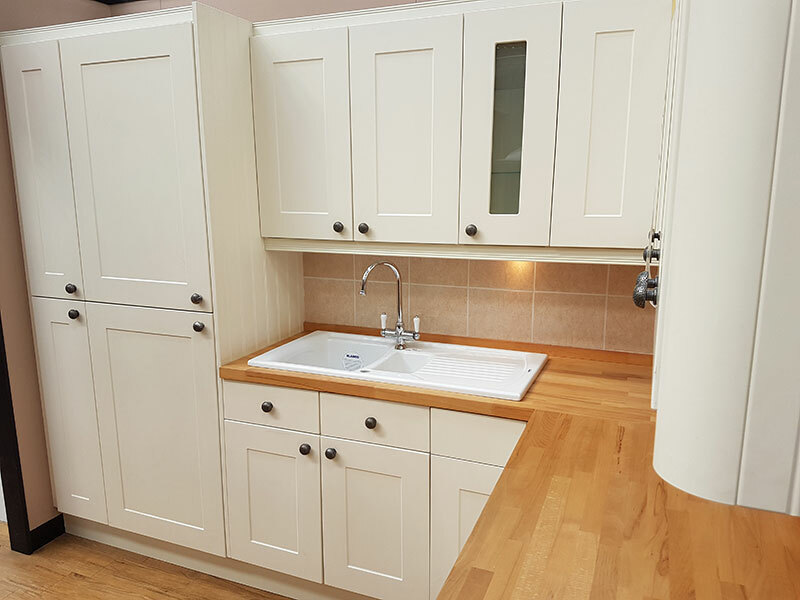 We offer a wide range of carpentry services including 1st / 2nd / 3rd Fix, General Repairs, Roofing, Doors, Floors, Kitchens, Wardrobes and Garden Decking. We are fully insured and registered for tax. We also offer a friendly and reliable window and door repair service. We provide a 24-hour emergency call-out service for that unfortunate break-in or lock-out incident. Our prices are very competitive and you can be assured we will exceed your expectations. Looking for a free quote from Fix All Carpentry? © 2018 Fix All Carpentry. All Rights Reserved. Web Design by Bridge Web & Media.